This year’s Halloween Horror Nights celebration happening at Universal Studios Orlando is already shaping up to be a huge hit. 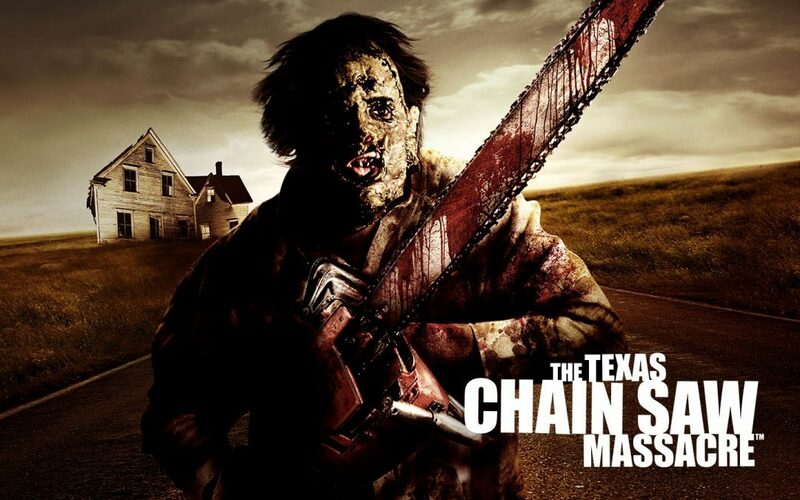 One of this year’s Haunted House themes will be based off the popular horror film, The Texas Chainsaw Massacre and will feature a haunted maze that will be invaded by none other than Leatherface himself. The horror film character will be awaiting his victims, chainsaw in hand, inside the haunted maze, which was the first haunted house theme to be announced for the annual event. As thrill-seekers wander through the maze, in desperate need of escaping, the roar of the chainsaw will let you know you’ll soon be face-to-face with one of the greatest horror film characters of all time. Halloween Horror Nights will take place on select nights from September 15th-October 31st, giving Halloween fans 26 nights of fright! The theme park will be announcing additional haunted house themes as the event creeps closer so be sure to check back for updates! In the meantime, take a peek at the video below to see what you’re in for at the 2016 Halloween Horror Nights event!